Educational apps can include games that engage students with content and resources that provide information on a topic. 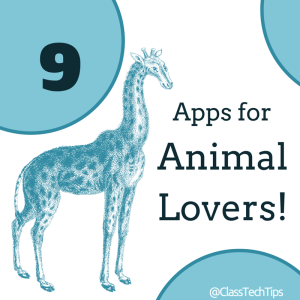 These nine iPad apps are perfect for animal lovers of all ages. Watch meerkats on a live video feed, learn about endangered species, and play games that feature favorite animals!